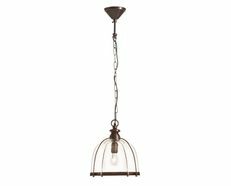 Pendants are more than just a source of light, they define your space and serve as a focal point, making a beautiful, classic entryway light that gives family and friends a immediate first impression. The Saxon Pendant is a perfect design solution, adding unique personality to any space and allowing a truly exclusive piece of art. 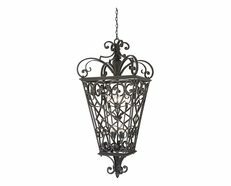 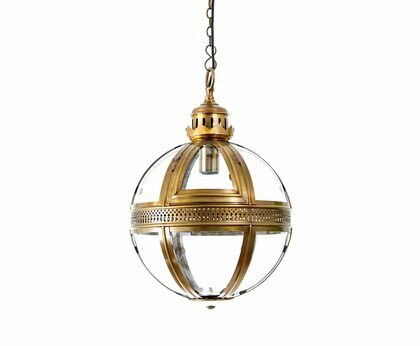 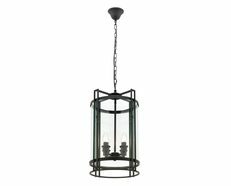 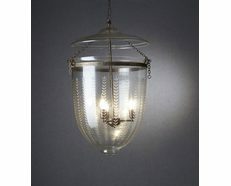 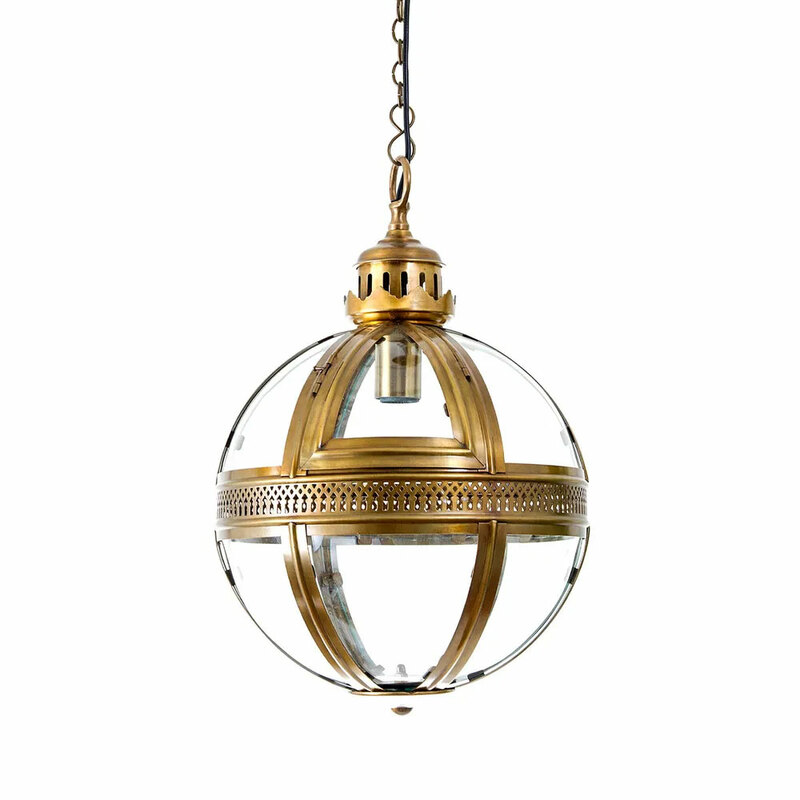 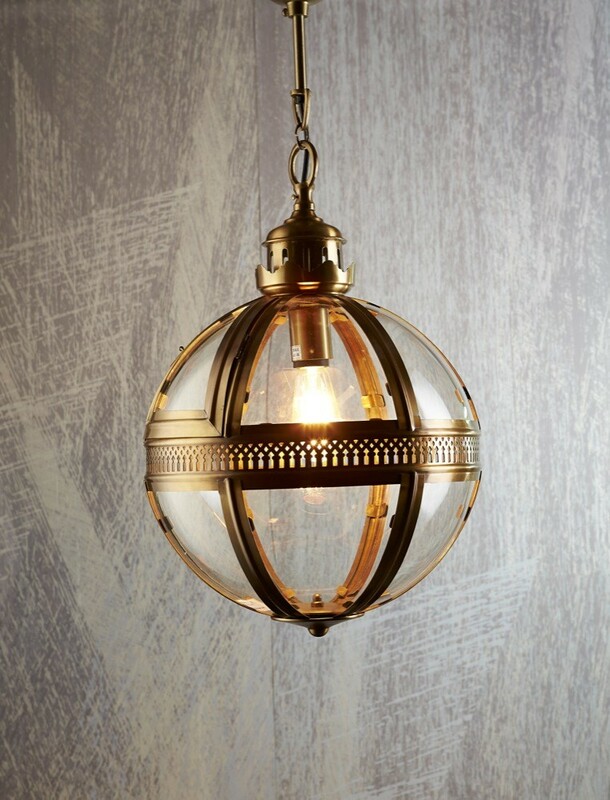 The Saxon Pendant will serve as a striking addition to your space.